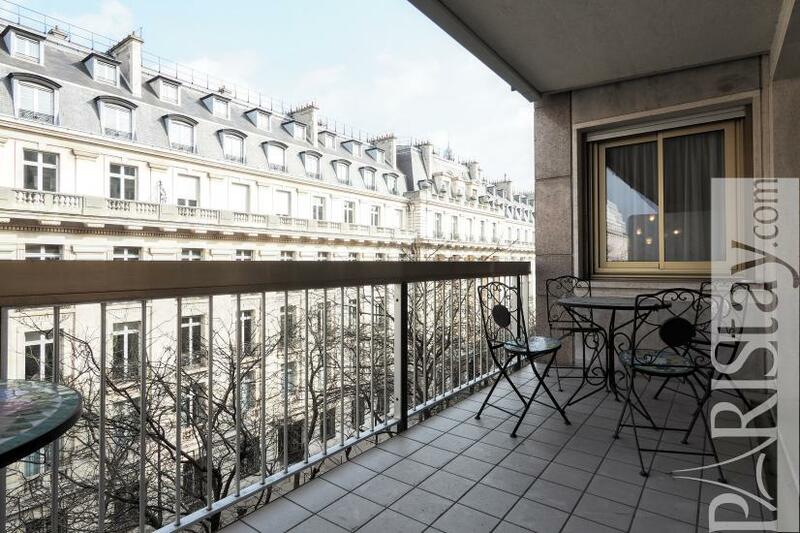 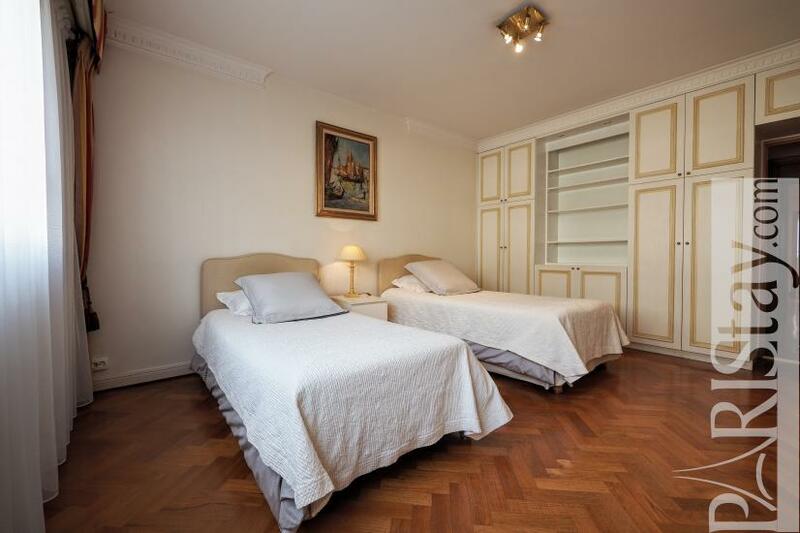 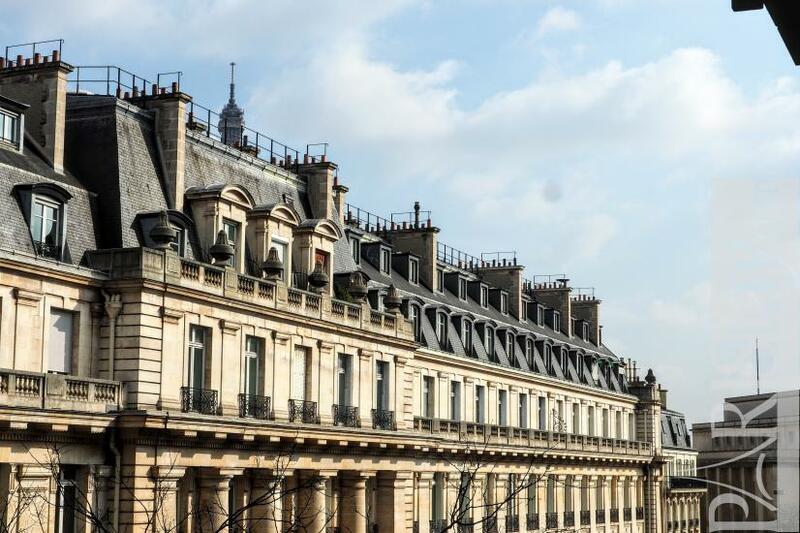 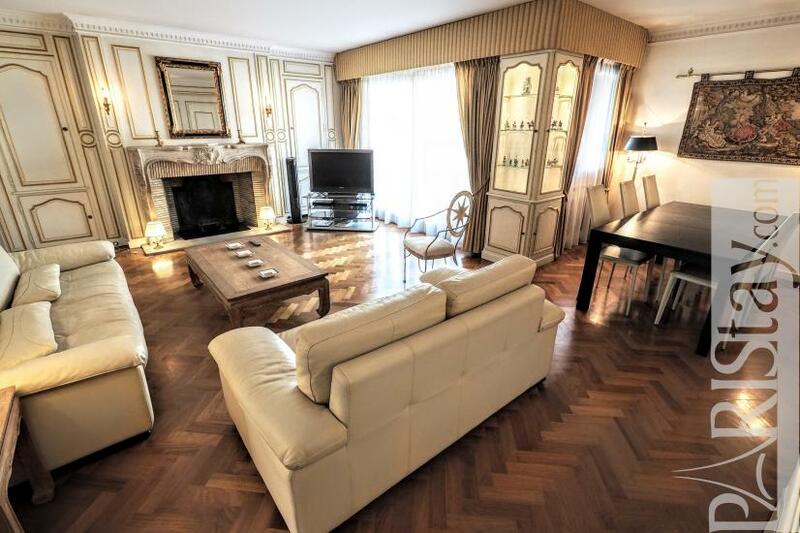 Enjoy Paris in the elegant 16th arrondissement while staying in this spacious parisian 3 bedroom apartment for rent located next to the famious Place du Trocadero and its wonderful garden that leads to the Eiffel tower. 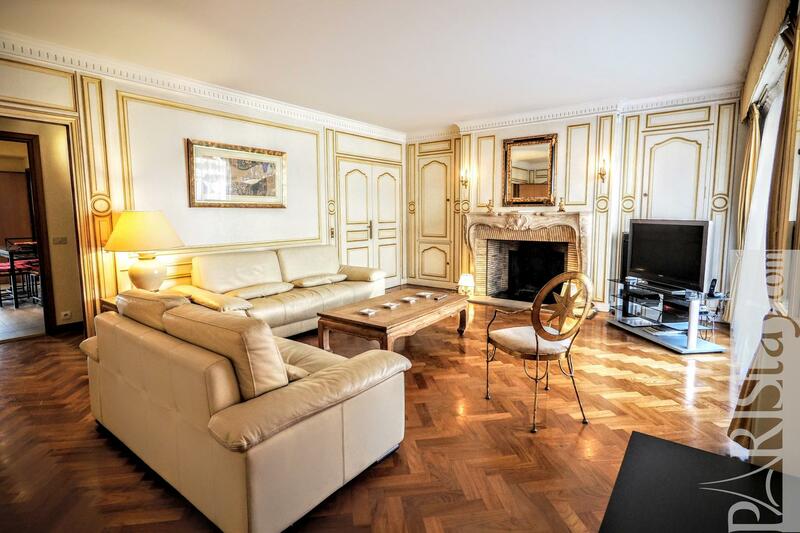 The lively Galerie Saint-Didier and Rus de Longchamps welcoms you for all type of shopping including typical shops and fashion brands flagships. 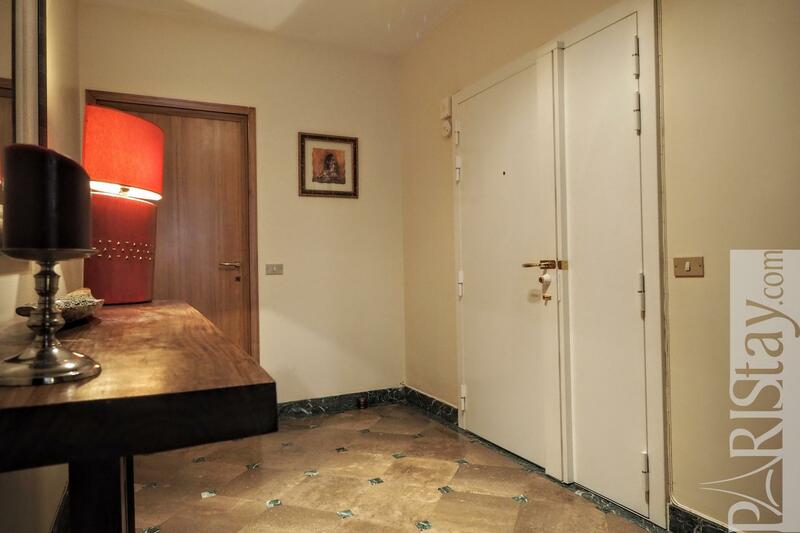 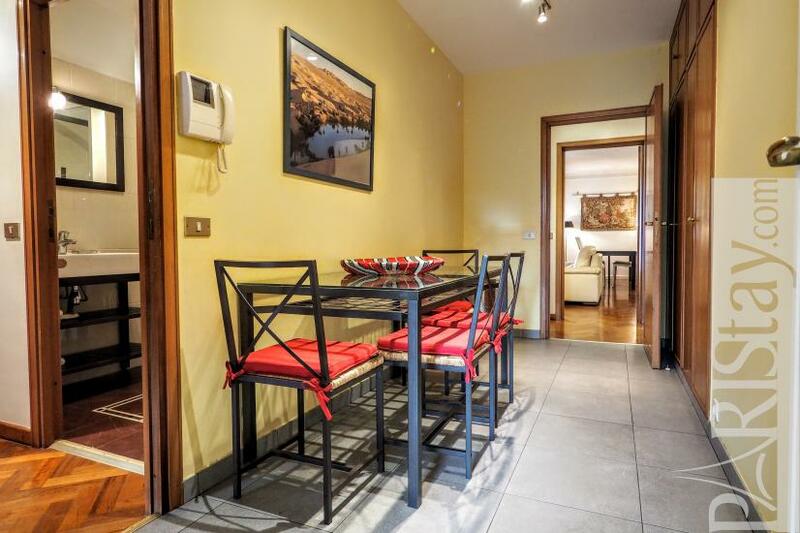 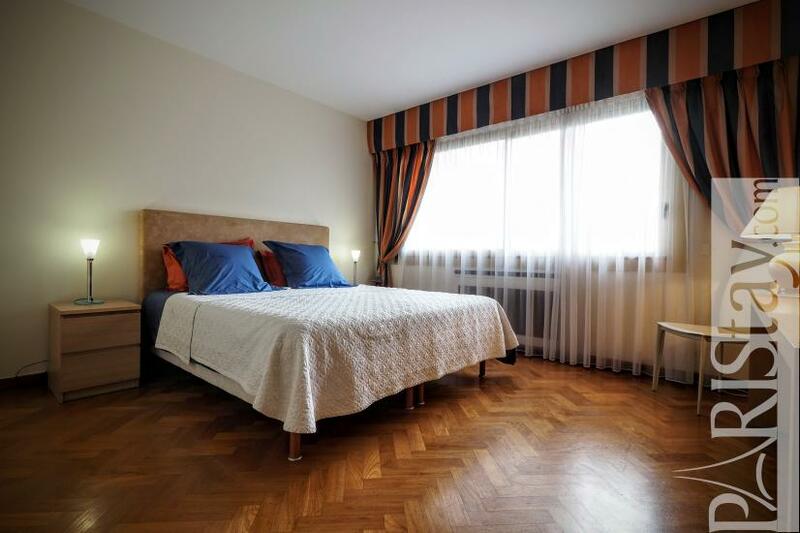 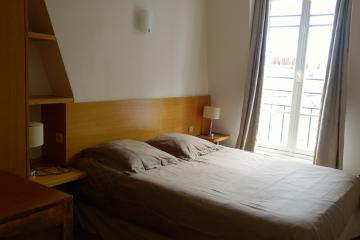 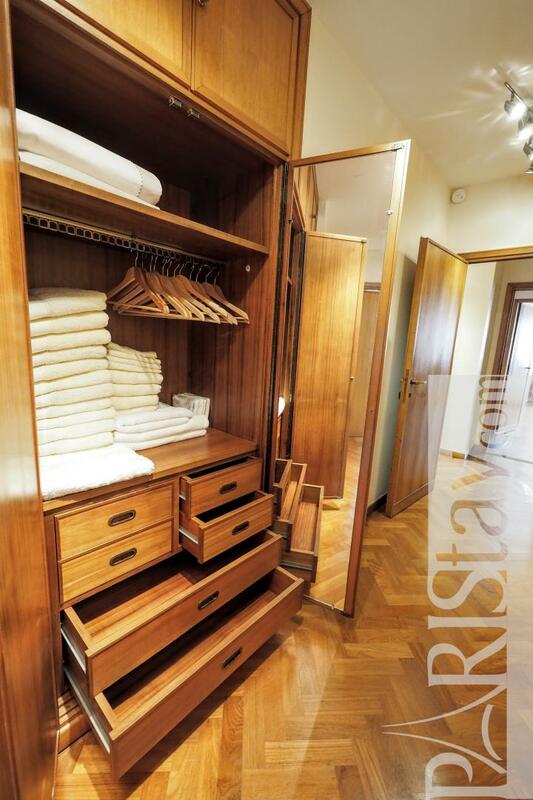 The apartment is situated on the 5th floor with lift of a safe and secured building (Security codes, gardien 24/24). 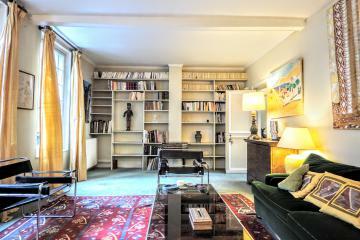 Spacious, bright, quiet, generous, beautifully furnished, this parisain chez-vous offers a high level quality of equipment and furniture. 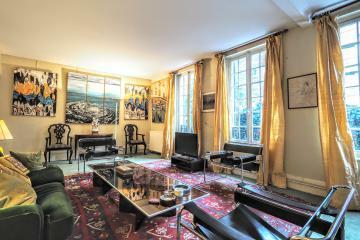 The entrance leads the living room, the dining room and a large terrace that offers a view on the top of the Eiffel tower. A corridor leads to the 3 Suites and the kitchen. 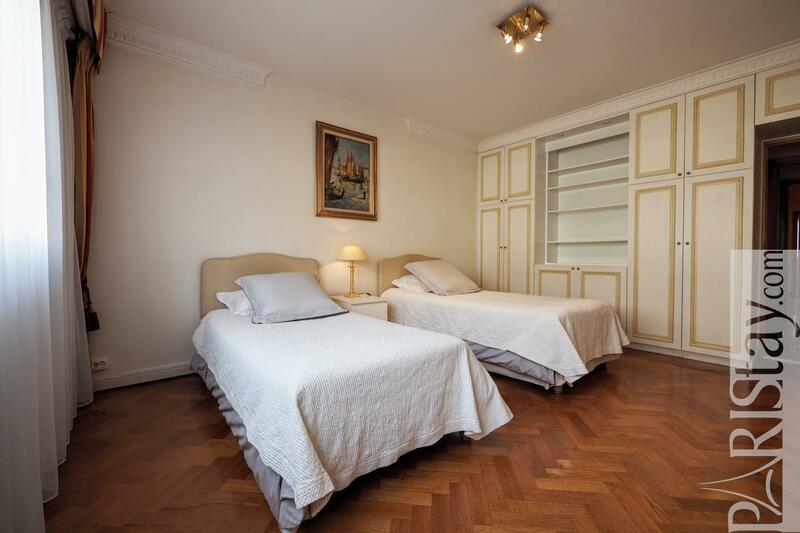 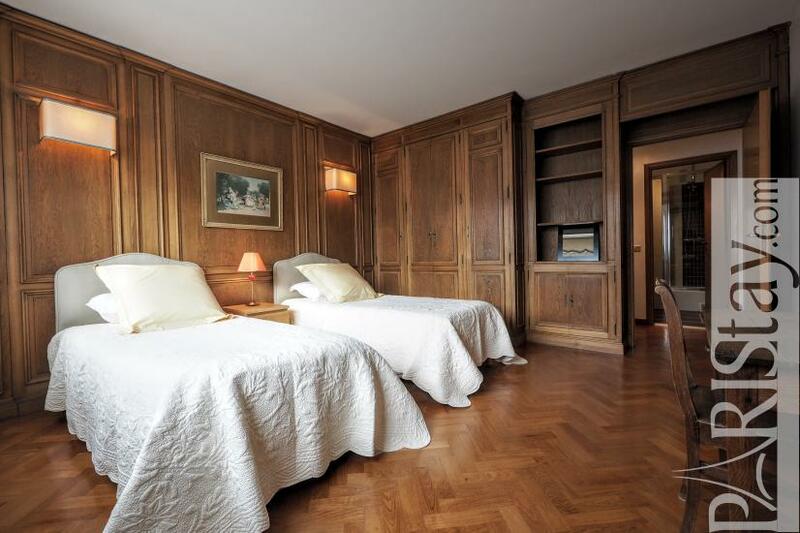 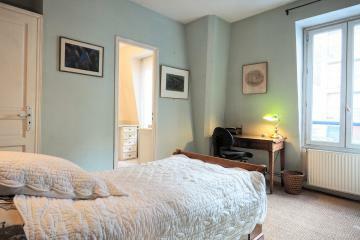 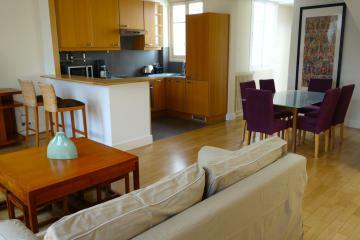 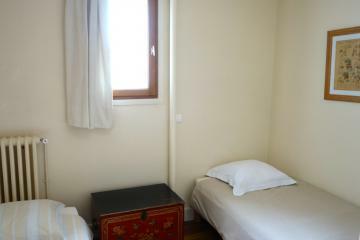 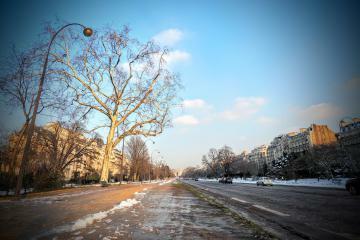 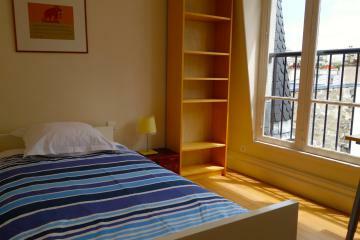 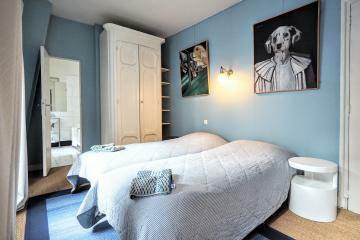 This apartment is available fo long stay rentals in Paris. 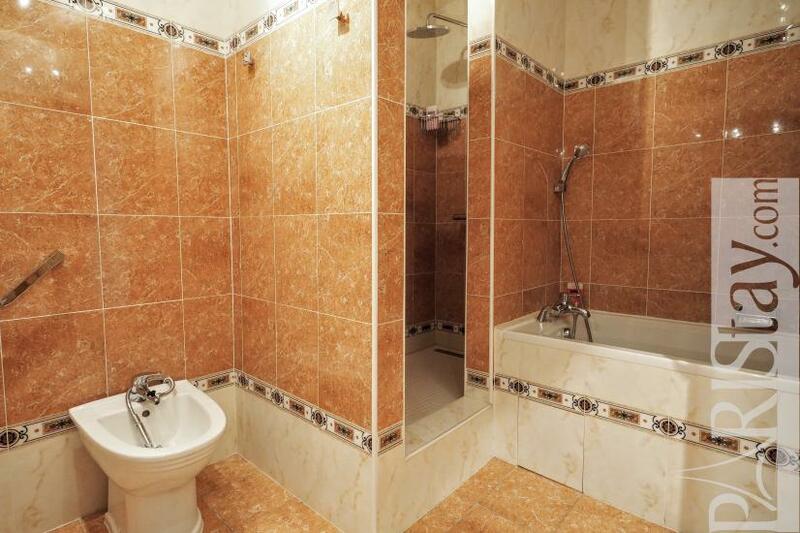 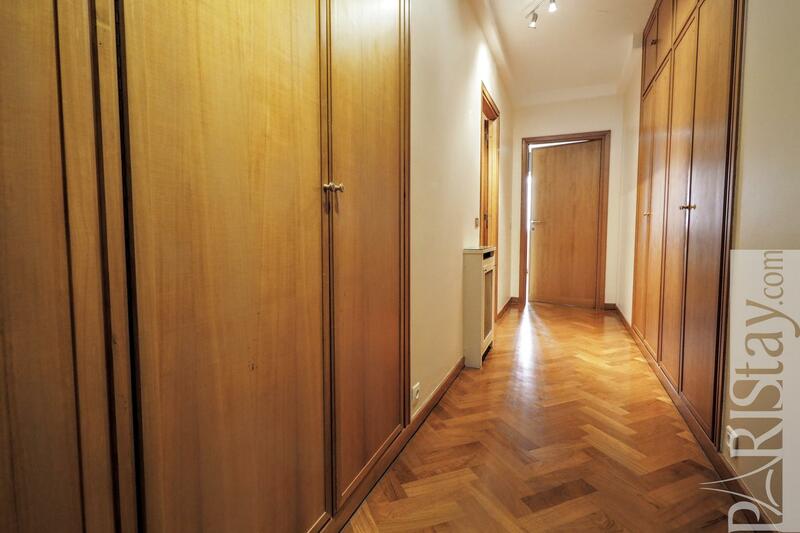 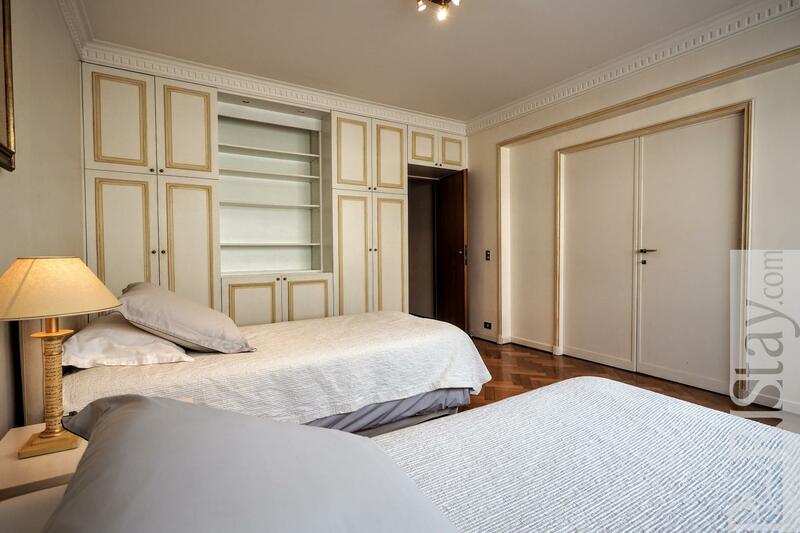 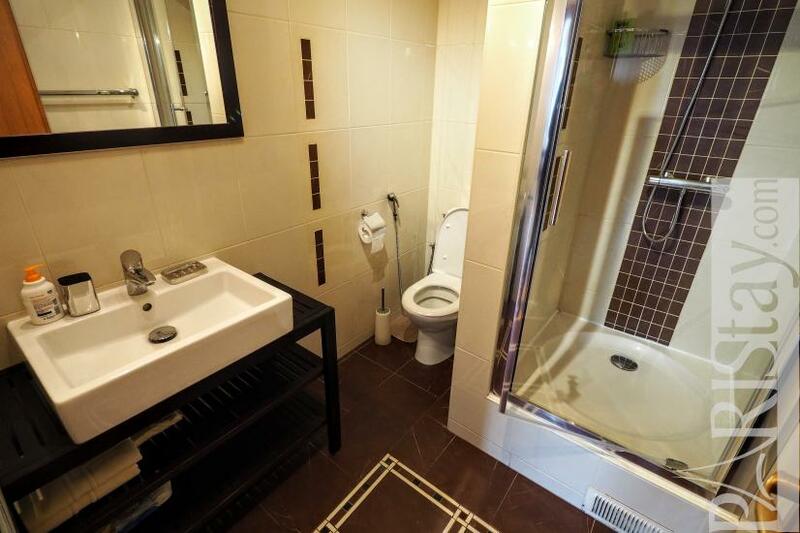 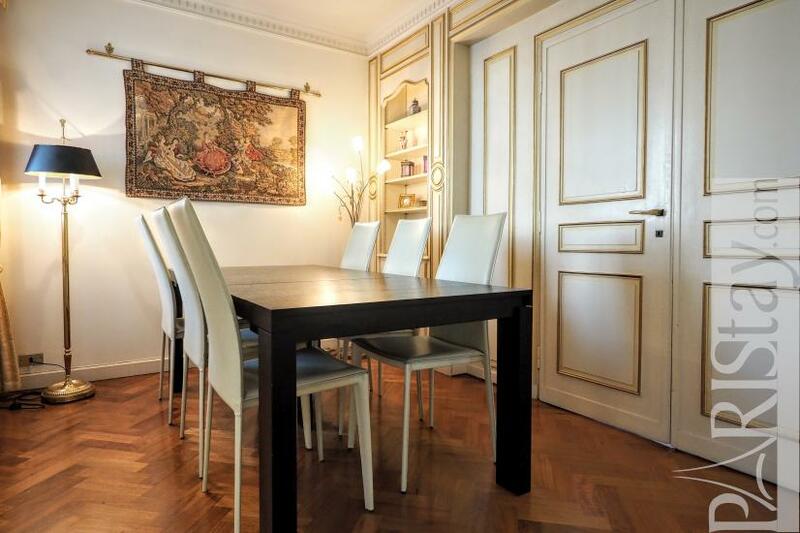 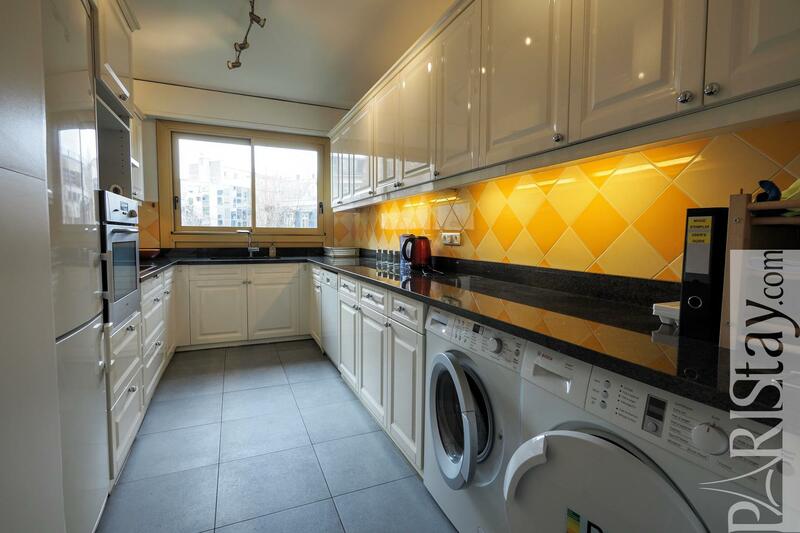 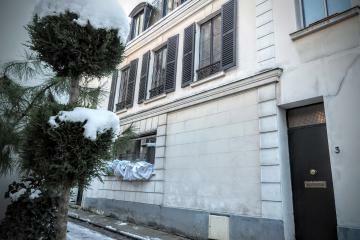 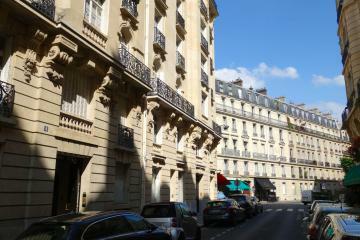 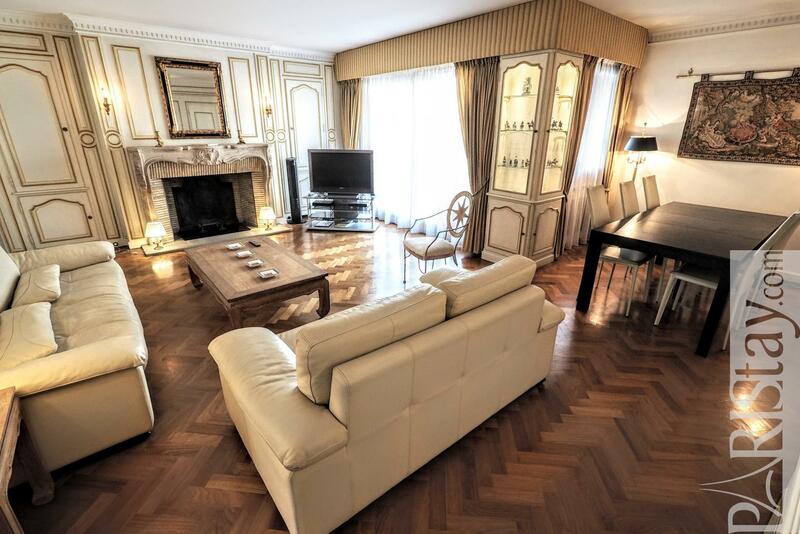 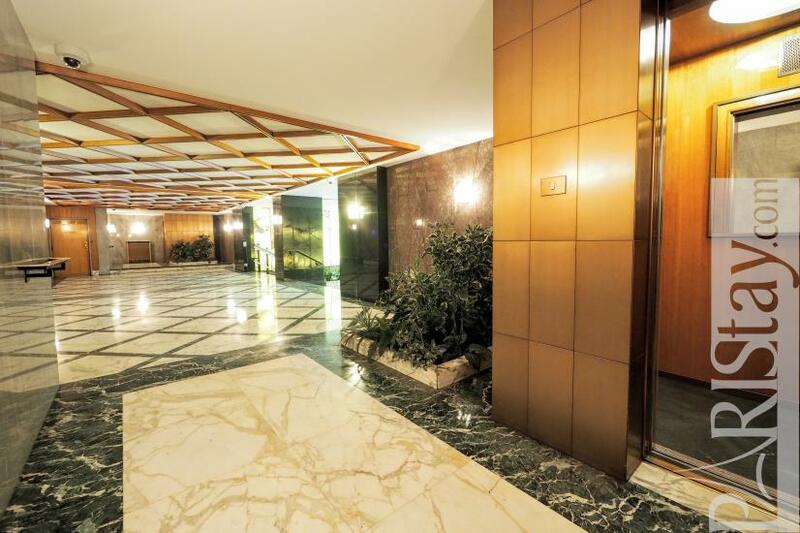 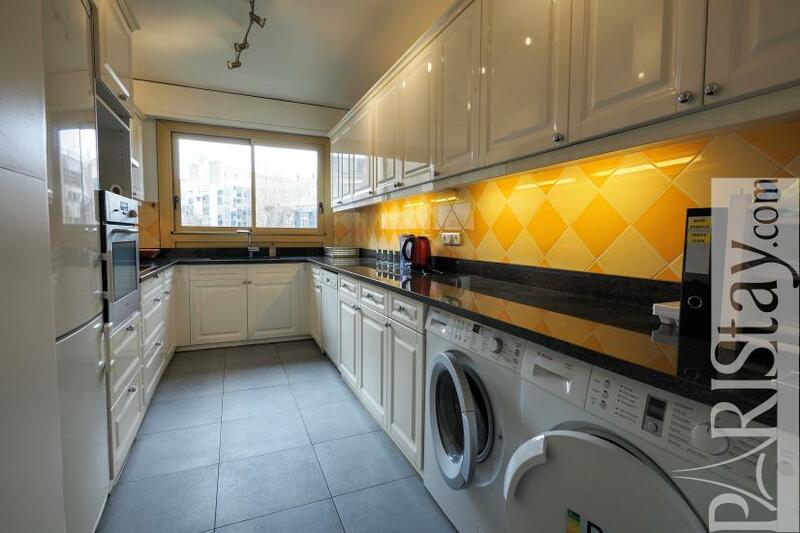 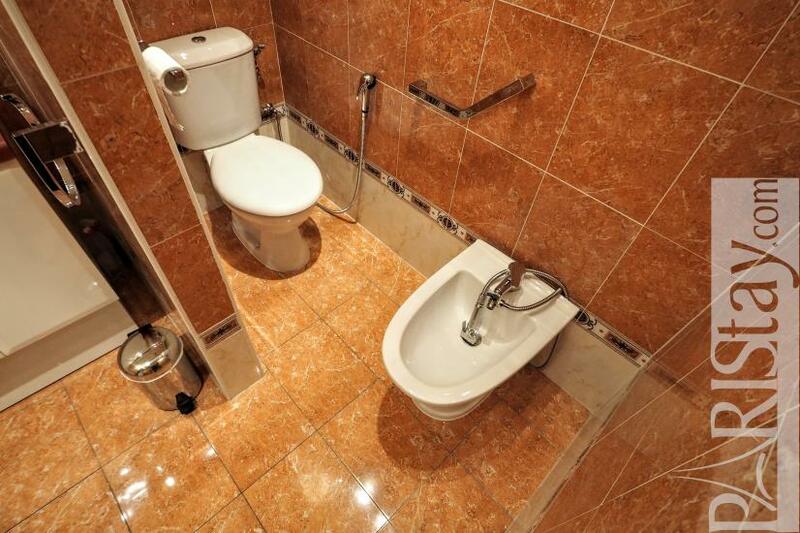 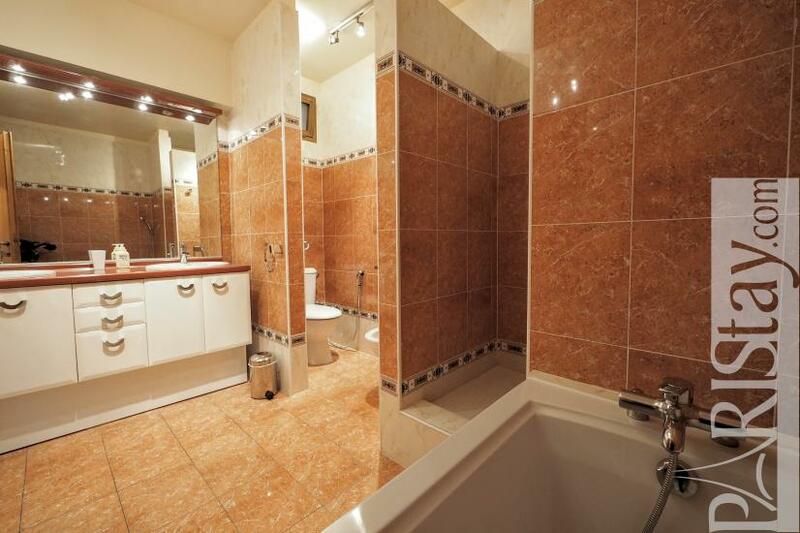 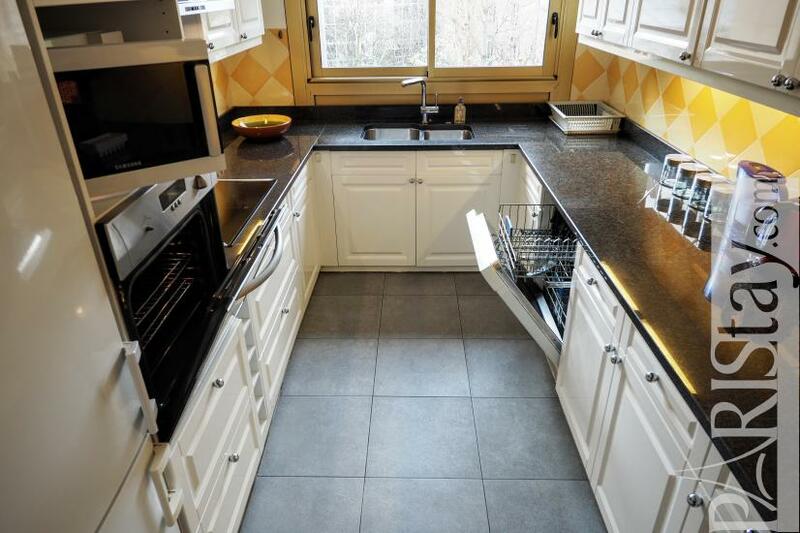 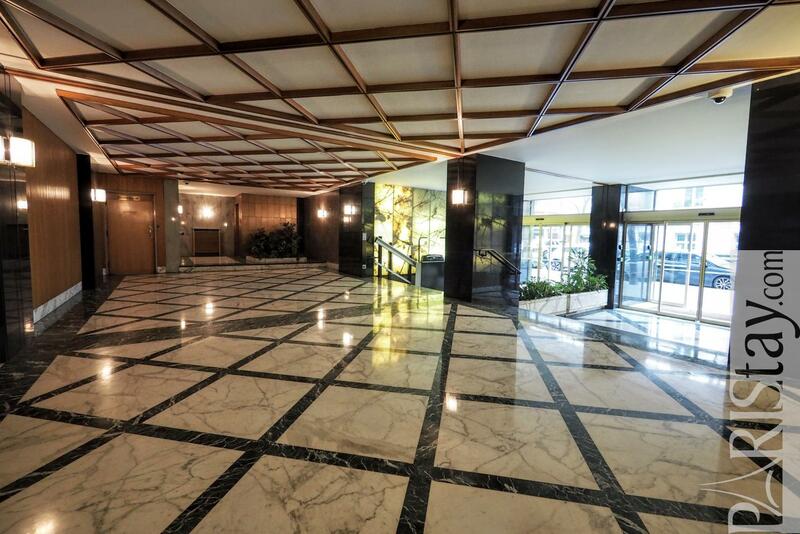 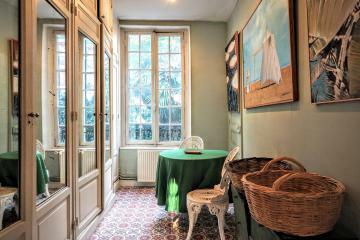 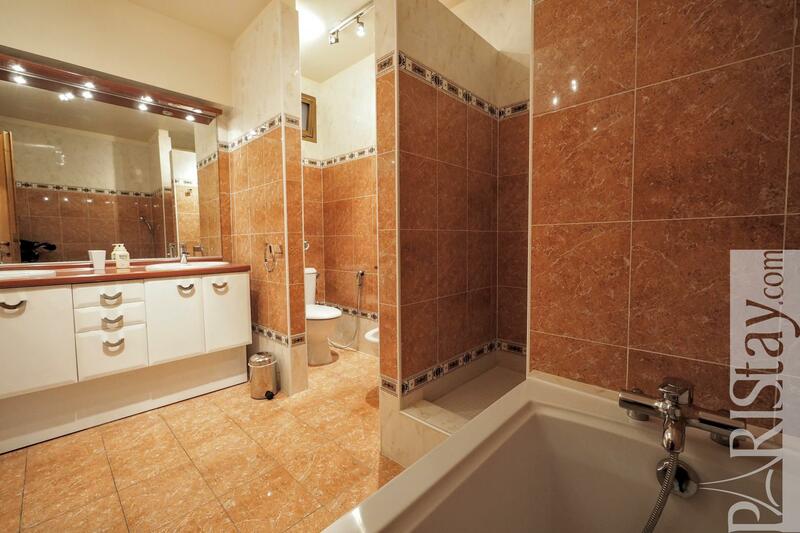 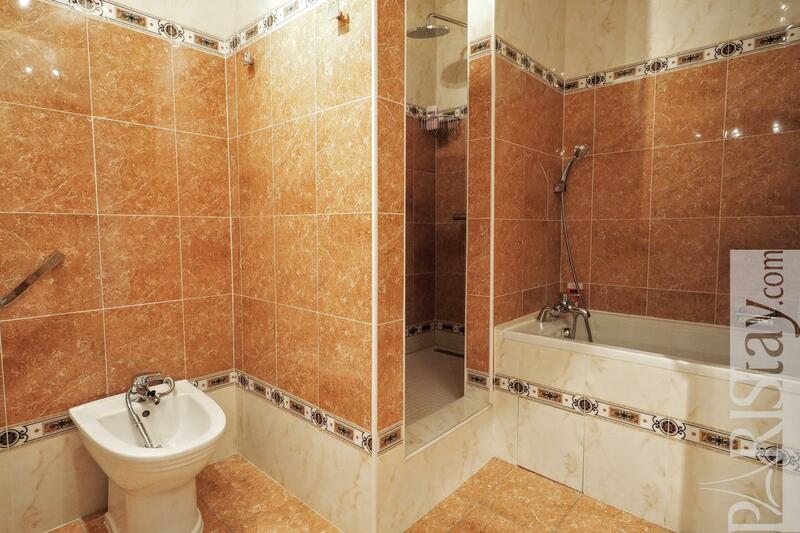 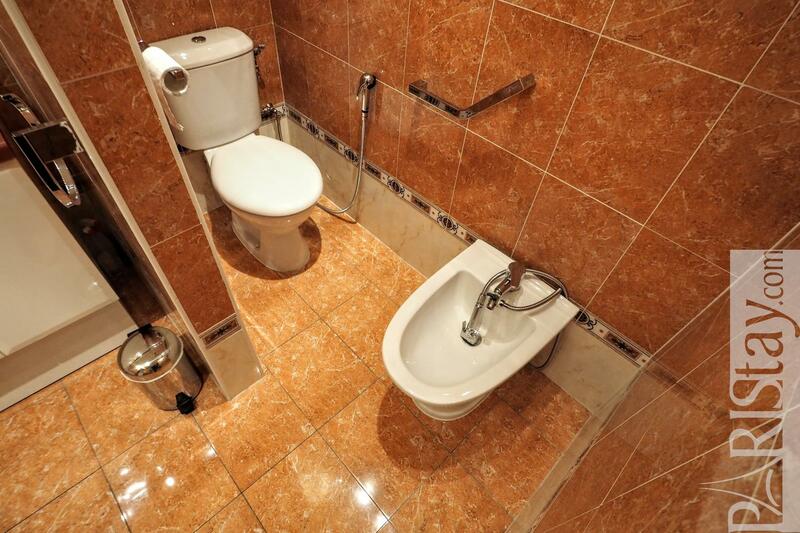 5 rd floor, with Lift, 3 bedrooms Appartement, furnished, Approx: 160m² / 1720 Sq.Ft.